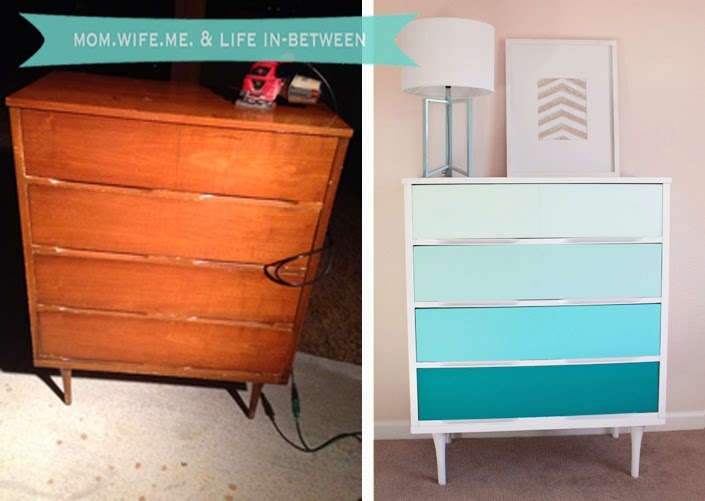 « Before and After: My favorite piece of furniture so far! Hi! I found your blog through Better After. Started scrolling through and love your projects. What a fun blog you have. I started following you on Blog lovin so I won’t miss anything. By the way, you are so darned cute, you look like Margaux on Revenge in that picture. Have a great day!